The Volkswagen Jetta is known for its incredible features and capabilities. This model is extremely efficient, comfortable, and packed with advanced technology features. The VW Jetta is, year after year, one of the best choices for sedan shoppers in Irving, Grand Prairie, Grapevine, and Dallas in terms of safety. 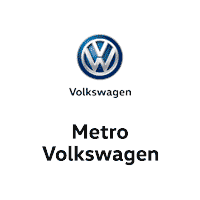 On this page, we at Metro Volkswagen will show you how the Volkswagen Jetta scores when it comes to official safety ratings and also introduce you to some of the remarkable safety features this model has to offer. Read ahead to learn more! 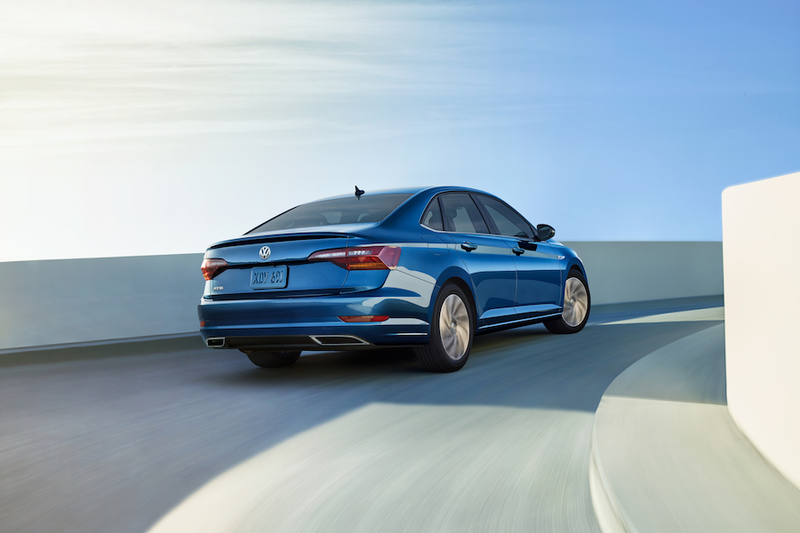 The 2019 Volkswagen Jetta has not yet been rated by the Insurance Institute for Highway Safety or the National Highway Traffic Safety Administration. However, this new model year of the VW Jetta is packing some of the most highly sought-after safety features on the market. For starters, this model is standardly designed with a safety cage featuring front and rear crumple zones. This model also comes standardly equipped with an Intelligent Crash Response System, which automatically turns off the fuel pump, unlocks all the doors, and turns on the hazard lights if it detects that you’re involved in a collision. These advanced features are designed to use a system of smart exterior sensors to monitor your vehicle’s surroundings and keep you in the loop about vehicles you may not see and collisions that may occur. Experience the Volkswagen Jetta Today! As you can see, the Volkswagen Jetta offers up some impressive safety ratings as well as a whole collection of safety features that will keep you safe and confident on the road. Now that you’ve had a taste of what this model has to offer, it’s time to get behind the wheel and see what else it can do. Shoppers in Irving, Grand Prairie, Grapevine, and Dallas can schedule their test drive in the Volkswagen Jetta today by giving us a call at Metro Volkswagen!